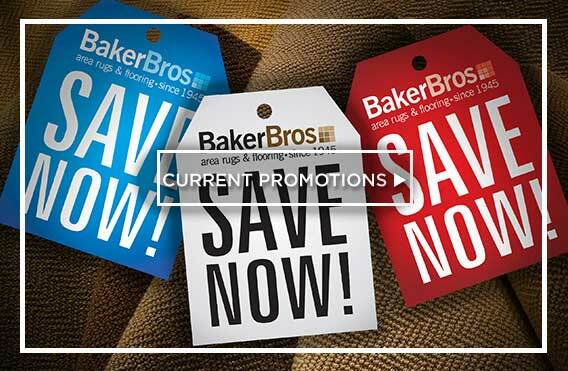 At Baker Bros., the place “Where Fashion Meets Flooring”, we have a reputation for being trustworthy and helpful. 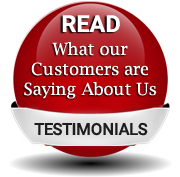 A history of assisting our customers through all the steps involved in placing the right flooring in your home at the right price for you. With us you never go it alone. 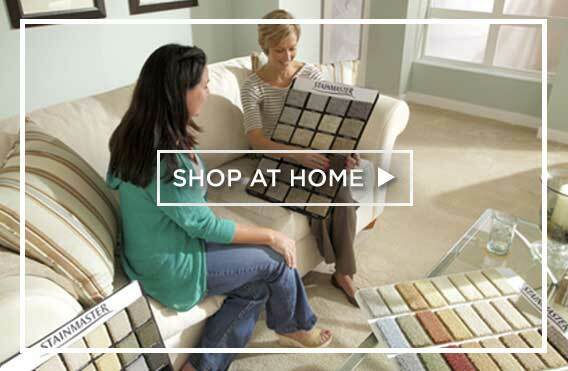 We’re you’re flooring partner. And we have over 60 years of solid, on-going customer relationships to underscore that fact. 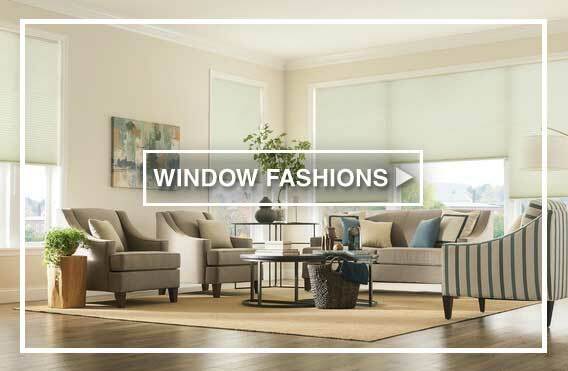 We also believe our support, and presence, doesn’t end at our showroom doors. It continues all the way through installation, and well after. But the topic here is installation. And it’s another flooring area where we shine like few others. 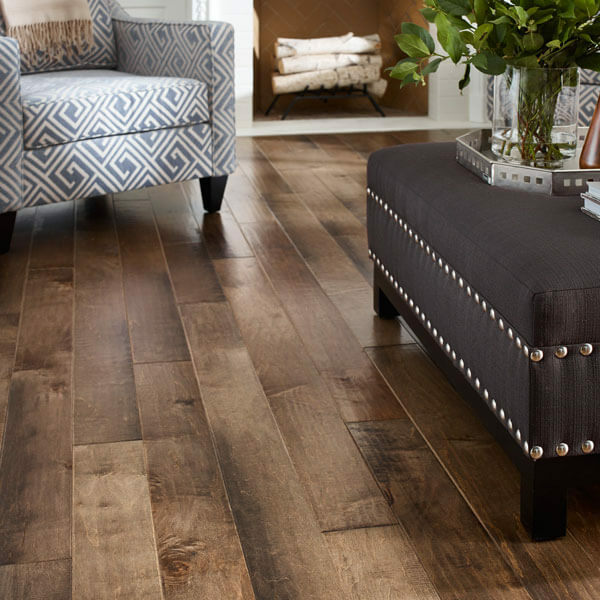 We handle hundreds of flooring installations every week. Week in and week out. The fact is, nobody knows or does installations better. More answers per square foot. All the answers you need to be knowledgeable and prepared for the big day when new natural stone flooring will transform your home. 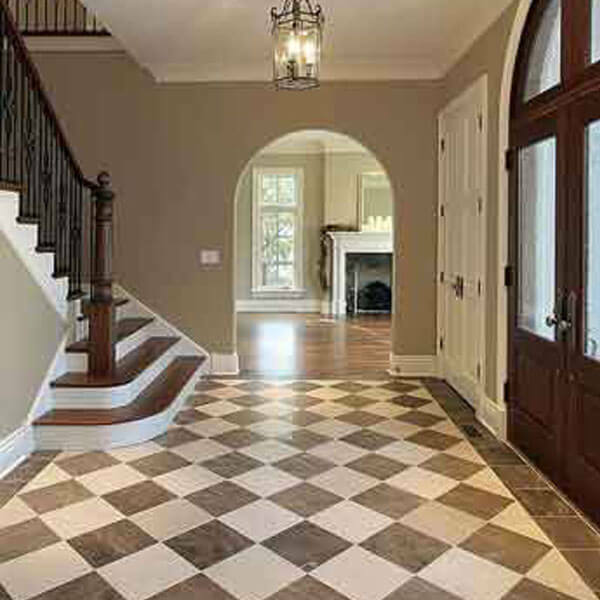 Being ready for the installation of your stone flooring will make the entire process go faster and more efficiently. So check out the information below, be flexible and anticipate, then look forward with confidence to the day your new stone flooring comes home. Recommendation #1: Let our pros take it from here. Installing this type of floor is heavy, difficult work; labor intensive and extremely exacting. It’s simply not for the do-it-yourselfer. We strongly recommend you call upon the reliable, seasoned, dedicated professionals from Baker Bros. to install your natural stone floor. 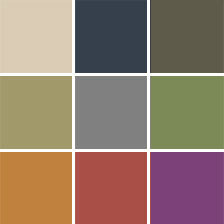 So please allow us to cover some of the basic steps our professional installers will perform. They’ll begin by checking out the state of the substrate. As with most flooring products, the first step is to prepare the substrate, the surface on which the stone tile will be laid. Should your subfloor require additional labor to allow us to meet the Arizona Registrar of Contractors requirements for installation, we will discuss this with you prior to any additional work being done. With cement subfloors, our installers can apply the mortar directly to it and simply lay the tile. Now it’s time to lay your tile. Our installers will measure the area and snap chalk lines for an accurate layout, then determine which pieces of tile will need to be cut to fit the area. Our installers then use a wet saw with a diamond blade to cut through the stone tile. 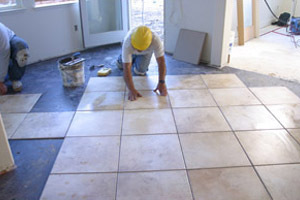 Once the layout has been determined, our installers can begin setting the tile. Your beautiful new stone floor is about to be born. Thinset mortar, which is a cement-based adhesive, is applied to the surface with a notched or grooved trowel. Please note that imperfections in your subfloor will require differing amounts of mortar to be applied. This installation, commonly know as a medium bed installation, is more time consuming and thus more costly than a typical tile installation. However, in order for your stone installation to be done properly, this is a must. Decision time: should we grout, wedge or butter? 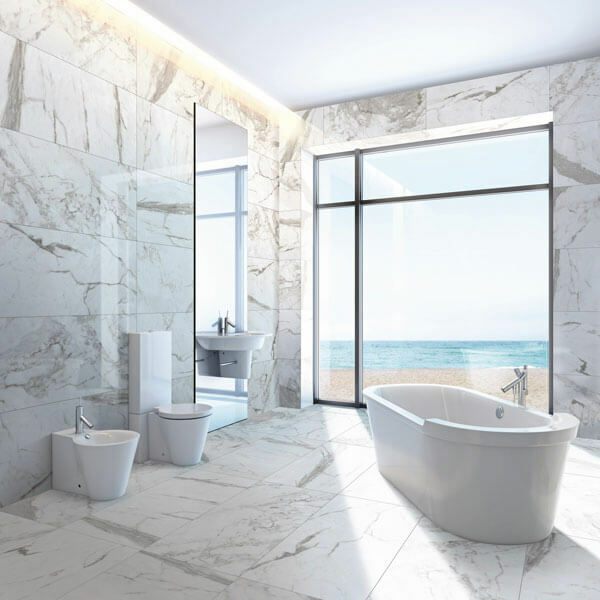 Depending on the type of tile, stone tile may be installed with narrow grout joints, meaning the tiles are laid very close to each other on all sides. If it is a large tiled area, our installers may use plastic tile wedges or spacers to maintain consistent spacing between each tile. In small areas they may not use these at all. Depending on the circumstance, our installers may also back butter the back of the tile with thinset mortar which will strengthen the bond between the tile and mortar already laid on the substrate. We take accuracy to the next level. As our installers move along setting the tile, they continually check to make sure the newly tiled area is as level as possible. The last step is all about grout. After all the tiles are set and the thinset mortar has fully cured, our installers fill the joints between the tiles with grout. 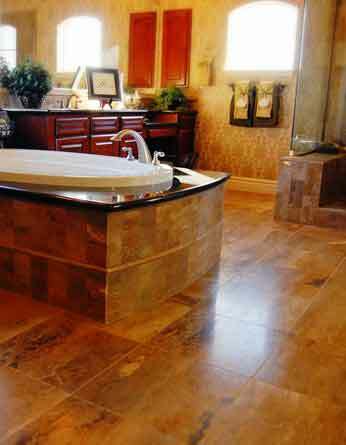 Both sanded and un-sanded grouts are used in natural stone installations. The type of grout used is determined by the tile, grout joint width and particulars of the installation. Remove all furniture and other objects and materials from the areas of installation. Before moving, you’ll also need to empty the contents of china cabinets, closets and the like. Remember that our professional installers are not professional movers. They will assist in every way possible, but larger pieces, such as pianos, large hutches and entertainment centers will be the customer’s responsibility to move. What’s to be done with your present floor covering? Please consider how your old floor covering will be taken up and disposed of. 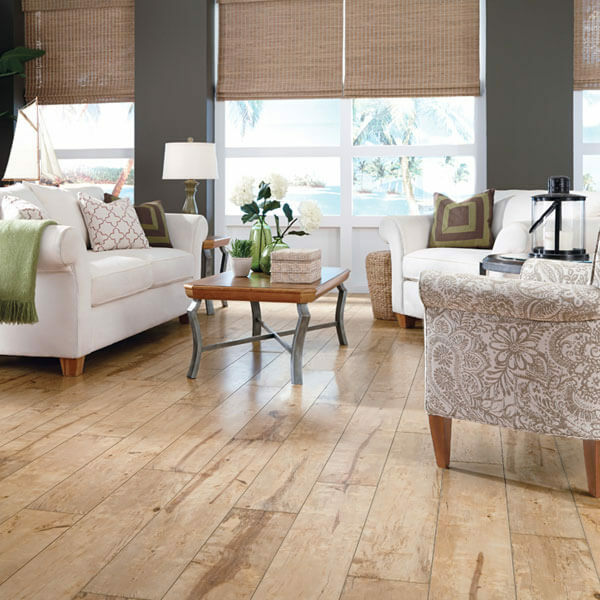 Depending on the current floor covering, this can be a time consuming and messy task. We will be happy to discuss removal options with you. 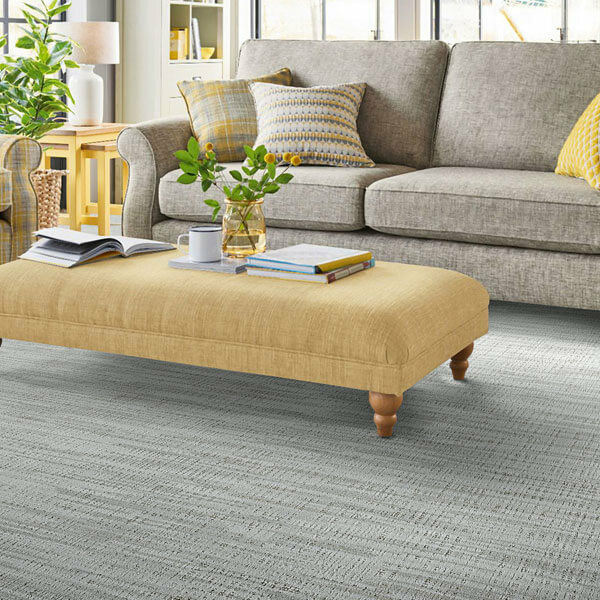 If you prefer to remove your present floor covering yourself, do it at least one day prior to installation to allow for cleanup and floor preparation. 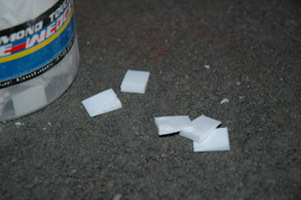 If removing old carpet, please leave tack strips in place and pull the staples out of the floor from the original pad. You should know that, in many cases, moldings and baseboards need to be removed for stone installation. Our installers will do this for an additional charge but will not be responsible for damage or breakage due to dry or brittle wood. 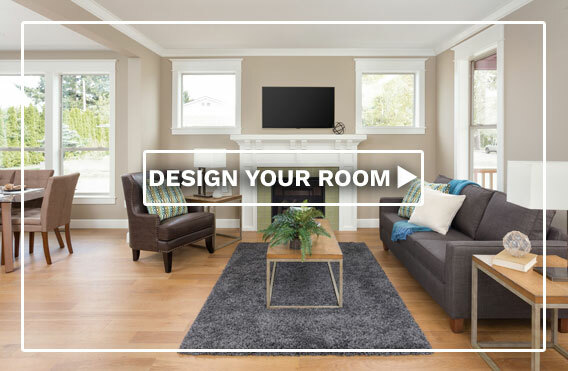 Get expert council on your sub flooring. Your existing sub-floor may need to be prepared to receive the new stone tiles, or a new sub-floor may be required. This is a job best left to the professionals and, again, we can help you with these decisions. It is important that the sub-floor be clean and level. 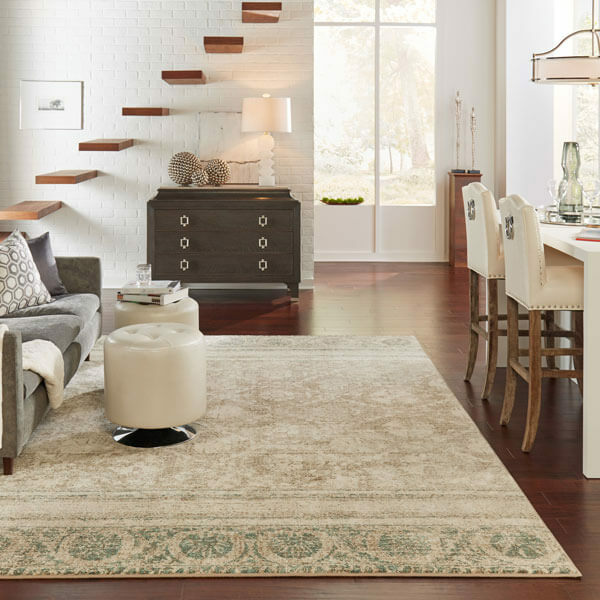 That helps insure your new stone flooring will be as beautiful and well supported as possible. Include a door plan in your preparation. 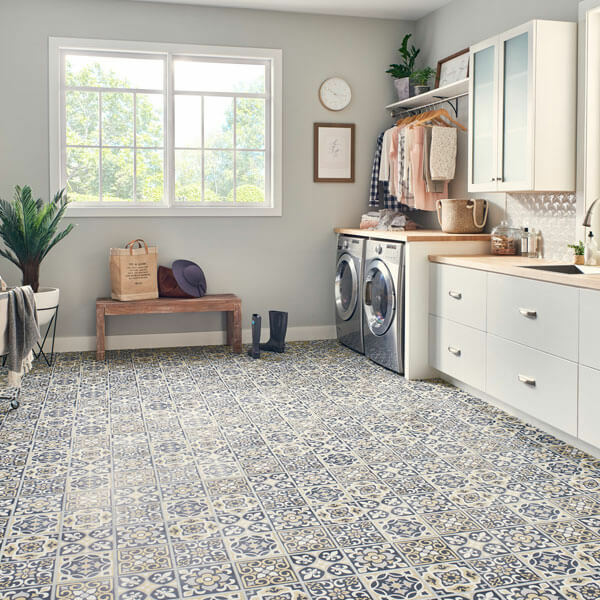 When stone flooring is installed, there’s always the possibility that the doors, especially closet doors, basement and bedroom doors, may not clear the new floor and swing free. Our installers may remove doors in order to install the stone and re-hang them. If there is a clearance issue you may want to arrange for a qualified carpenter to shave or cut down your door(s) after the installation of your new floor. Don’t let clean-up be a toss-up. Installing stone flooring will produce waste. These materials will be collected and disposed of by our installers. On installation day be home and handy. Be prepared to be at home the day of installation and be available in case our installation crew has questions. Your presence will insure that the correct stone is installed in the right areas. Because it is difficult to estimate the length and circumstances of each job, we may not be able to give you an exact time of arrival but we will provide a time frame. Your family is our concern. Our installers will use a variety of tools and techniques that can make the work area hazardous. Please make sure that your children and pets are kept out of the work area on installation day. Follow through with a walk-thru. We recommend that, prior to the completion of the installation; you walk thru the job with our installation team. This will give you the opportunity to ask questions and be clear on any final details. Being prepared is the result of being informed. 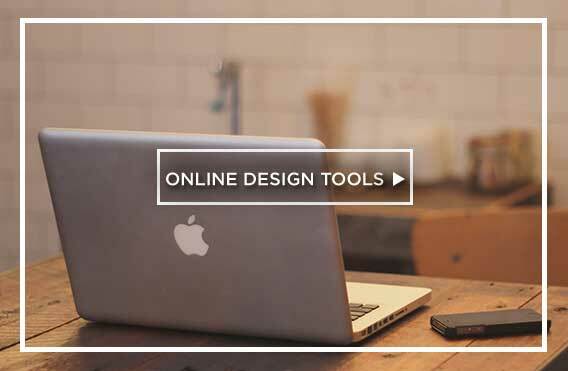 We want you to be as well prepared as possible for the installation of your new stone flooring. To that end we’ve assembled the most knowledgeable sales people and the most experienced installers to provide you with solid information, reliable resources and proven solutions.